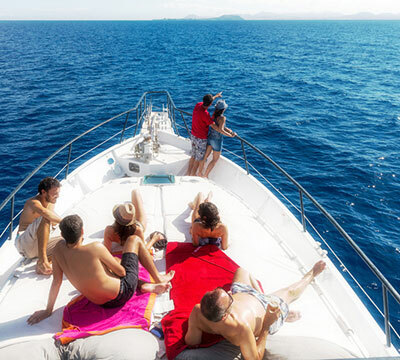 With an experienced team of nautical, engineering and maritime management agents, Yacht Agent Montenegro prides itself in providing top-notch port service coordination and hospitality. Whether you’re travelling abroad or domestically, we will ensure your port authority and customs experience will be nothing but smooth sailing from the moment you arrive. When travelling, your focus should be on enjoying your trip, not wading through heaps of paperwork and port formalities. You’ll enjoy your trip immeasurably more when you choose to let our talented professionals handle the hard parts. 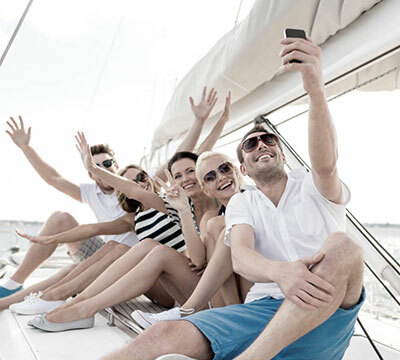 Our top priority is providing you with the ultimate yachting experience through world-class management and hospitality services at a moment’s notice. Experience all the beautiful Montenegrin coast has to offer with our friendly tour guides and hospitality experts. From entry into its scenic waters to your final farewell, you’ll have an extravagant, unforgettable stay. Then at the end of the day, unwind with the best meals and libations Montenegro has to offer. 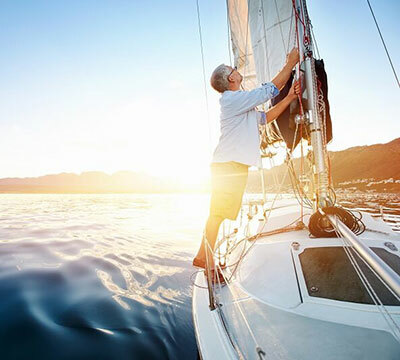 Experience all of this while enjoying the sense of calm confidence that comes with hiring a team of professionals with decades of combined work experience. Darko graduated from Maritime Faculty of Kotor with a Diploma in Marine Engineering. 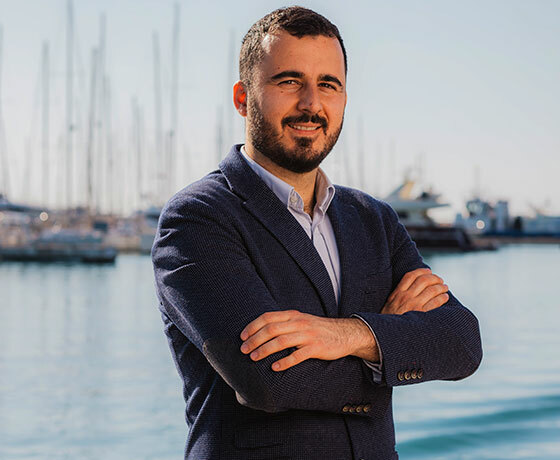 He has more than 10 years of experience on commercial vessels and from 2011 he started working on a position as technical consulting. His knowledge and wealth of experience gave him courage to start his own port agency, and even it was very challenging, starting from 2013, he is more than satisfied. 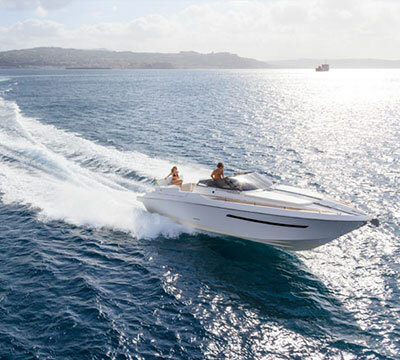 His guiding ideas - Reliability, Quality and Trust – and his team of dedicated professionals, made a lot's of satisfied customers who established Yacht Agent Montenegro as most respected ones in a field of providing yachting services. His CV includes 5+ years in managing variety of projects including promotions, campaigns, advertising plans and HR. 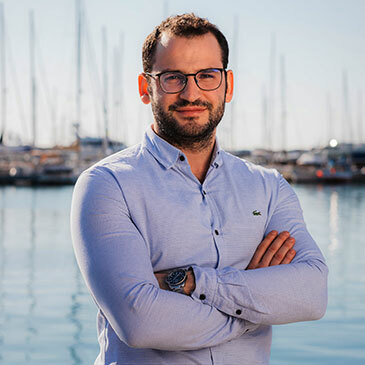 He has been in yachting industry since 2013, and eventually joined Yacht Agent in 2017 as Managing Partner. Dejan holds a Bachelor Degree in Political Sciences from the University in Podgorica. With extensive knowledge in different fields, he always aims to create an unforgettable experience for clients. Nada started her career in 2016 as Yacht Agent. She holds a degree in Maritime Management. Her main fields of interest are shipping and different maritime operations. Her experience across all elements of the marina business gave her invaluable insights into the decisions that can make the difference between better and the best. 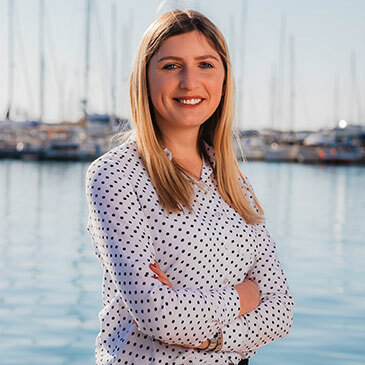 Anđela joined Yacht Agent in 2017. She studied Maritime Faculty in Bar, where she gained a Bachelor Degree in Port and Marine Management. Her dedication to the job is aimed at nothing but the great enjoyment for the client, as they can feel all the greatness of yachting. 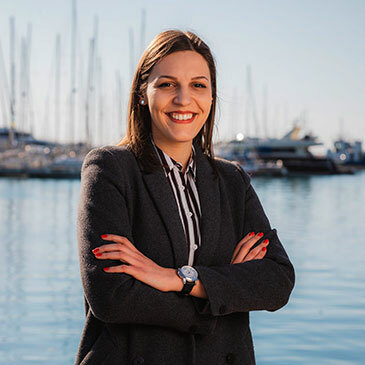 Anđela is passionate about sailing and the yachting industry. 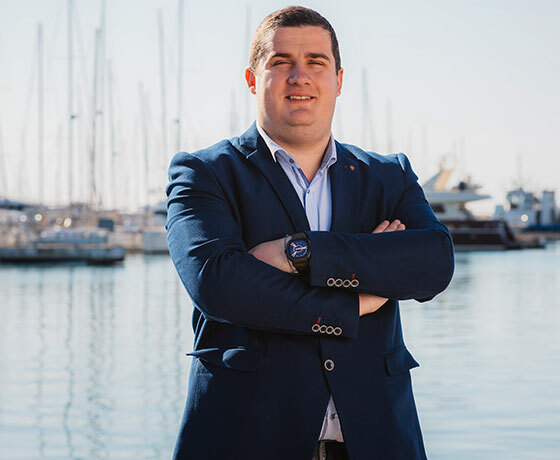 After spending 12 years in Cargo, Cruise and Oil Vessels industry, mainly abroad, Jagoš started working for Yacht Agent Montenegro. He holds a Bachelor Degree in Nautical Science. Jagoš is very proud to use his expertise and enthusiasm to assist client in various matters. We’re here to answer any questions or to help you plan your next trip to Montenegro. Our helpful staff is always available via email or phone. Contact us to find out how we can make your next trip to Montenegro the ultimate voyage. We guarantee you’ll love your experience.